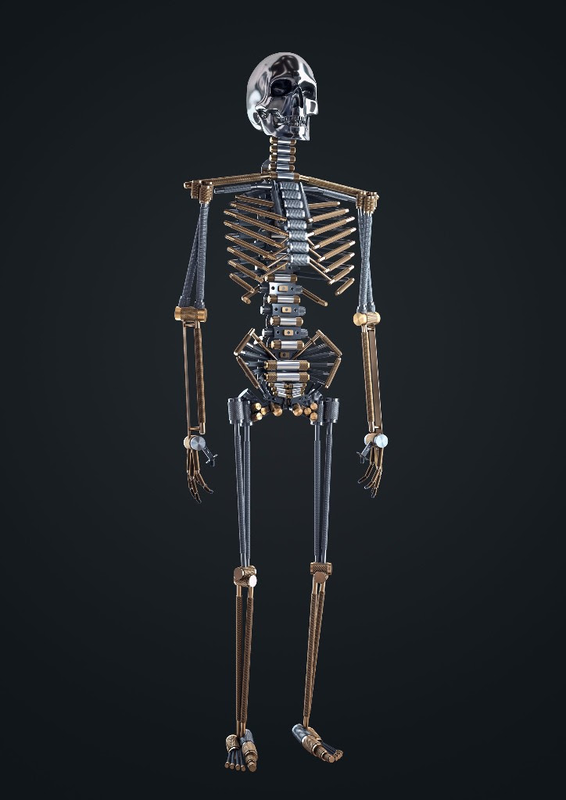 This Halloween, ensure that the bones of your home are healthy, before worrying about the fancy flesh. 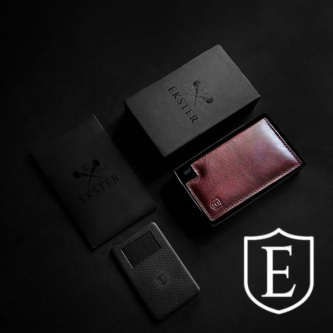 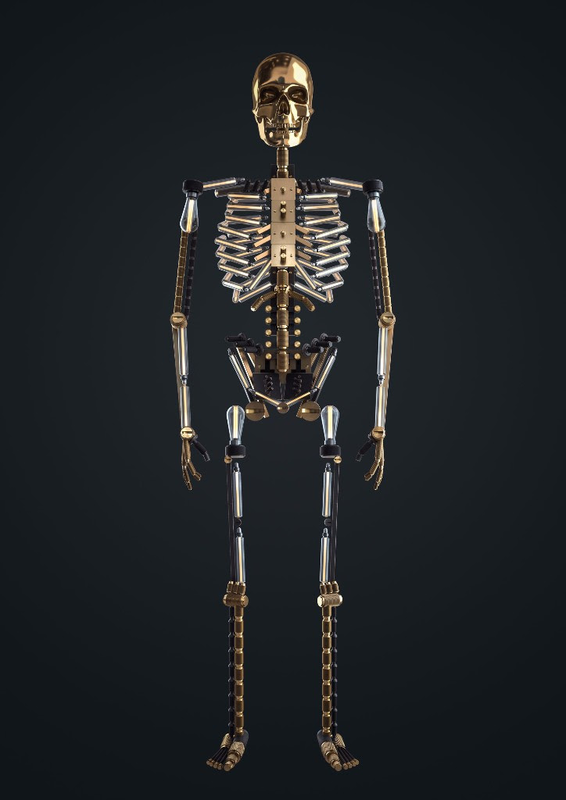 Buster + Punch offers the best HARDWARE, LIGHTING and ELECTRICITY bones to die for. 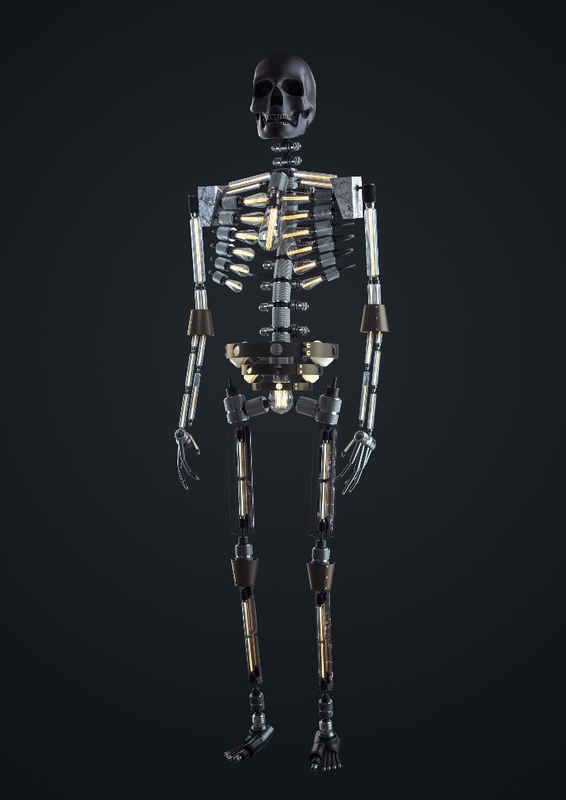 Built from solid, machined, metal and finished with This Halloween, ensure that the bones of your home are healthy, before worrying about the fancy flesh. 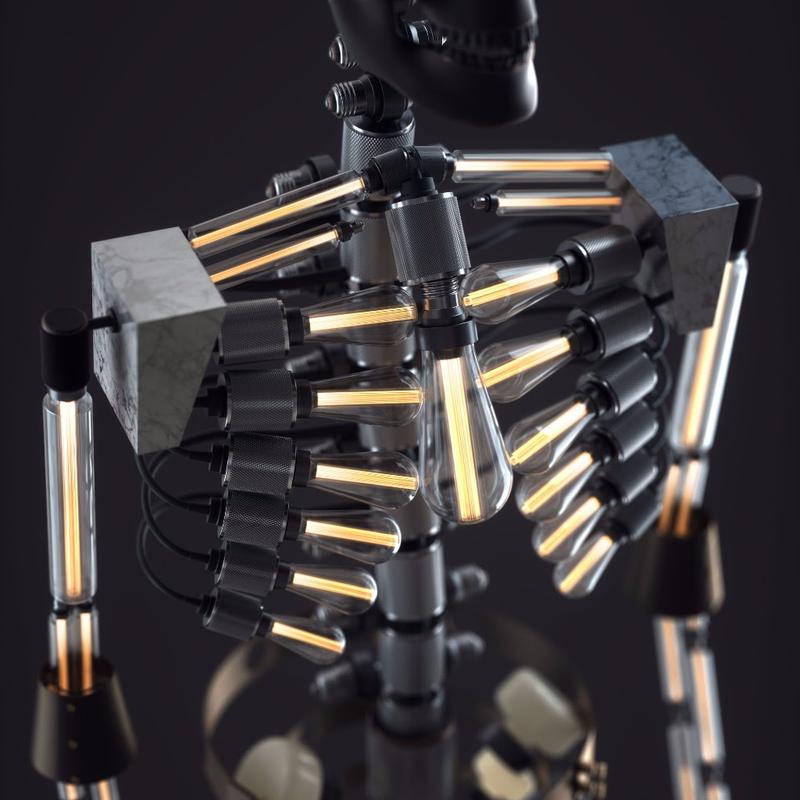 Buster + Punch offers the best HARDWARE, LIGHTING and ELECTRICITY bones to die for. 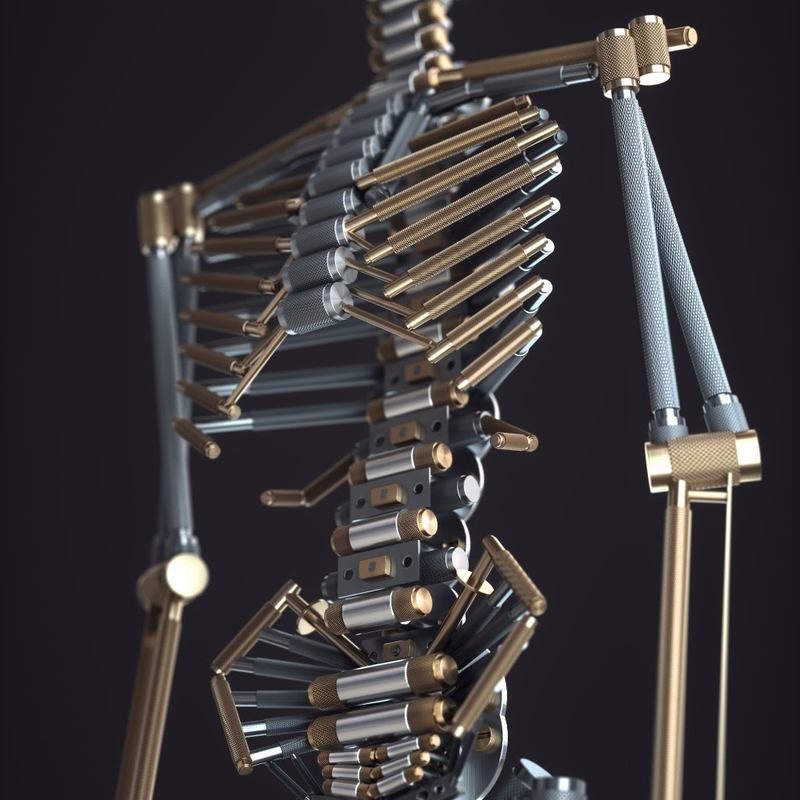 Built from solid, machined, metal and finished with our signature knurling pattern, these bones might just outlive you. our signature knurling pattern, these bones might just outlive you.